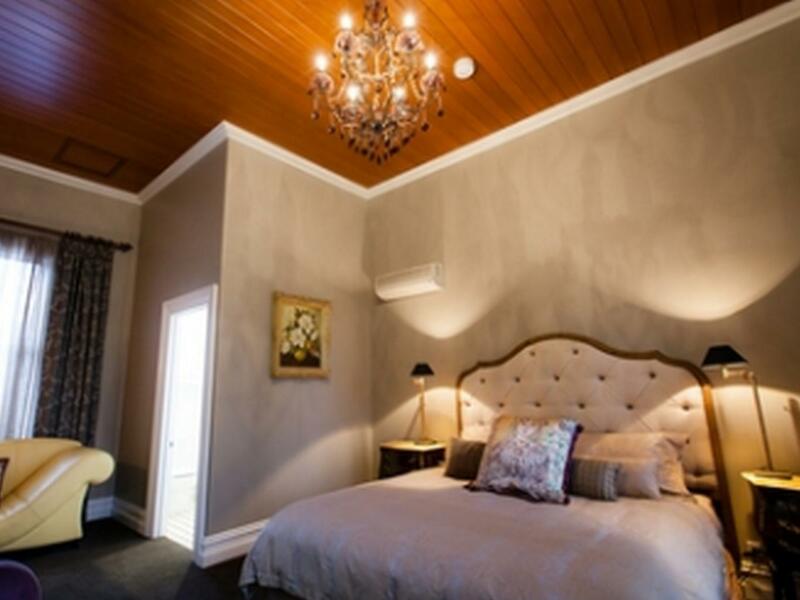 إن فندق Finches of Beechworth Hotel بموقعه الممتاز في هذه المنطقة السياحية هو نقطة انطلاق جيدة لنزهاتك في هذه المدينة المذهلة. يمكن من هنا للضيوف الاستمتاع بسهولة الوصول إلى كل ما تقدمه هذه المدينة النابضة بالحياة. إن سهولة الوصول من الفندق إلى المعالم السياحية الشهيرة الكثيرة في المدينة هو استثنائي بحد ذاته. استمتع بالخدمات الراقية والضيافة التي لا مثيل لها بهذا الفندق في هذه المدينة رائعة الجمال. لضمان راحة ضيوفه، يقدم الفندق الخدمات التالية: واي فاي مجاني في جميع الغرف, محطة شحن السيارات الكهربائية, خدمة التنظيف يوميًا, مدفأة, خدمة سيارات الأجرة . تتضمن كل غرف النزلاء وسائل الراحة والتسلية المصممة خصيصاً لضمان الراحة القصوى للضيوف. كما أن مجموعة الخدمات الواسعة الموجودة في الفندق لضمان راحتك تترك لك الكثير من الخيارات لقضاء وقتك أثناء فترة إقامتك. إن Finches of Beechworth Hotel هو خيارك لخدمة الفنادق الراقية في المدينة. We had such a wonderful weekend at Finches with 4 other friends. Finches is a beautiful old home so tastefully decorated. 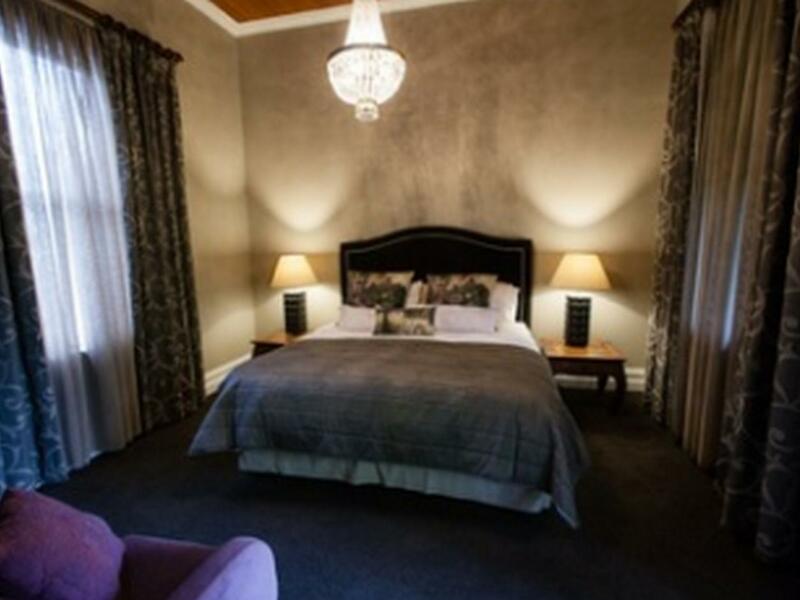 Extremely clean and all you would need to make a fabulous stay. Our hosts were so lovely, and supplied a beautiful tasty breakfast and a soft drink, wine, or beer and cheese plate each afternoon prior to us going out to dinner. Would highly recommend staying at Finches. Wonderful experience- beautiful house, and a lovely, friendly, welcoming couple who own the property. I could have sat on the verandah and enjoyed the garden view for the whole weekend. So peaceful and serine. EVERYTHING about Finches is perfect. Unique experience in beautiful accommodation. Our hosts were attentive to our every need and were great entertainers. Finches is a great experience for solo travelers. I was welcomed warmly, introduced to the other guests and immediately felt I belonged. I had a wonderful time talking with our hosts and the other guests both during pre-dinner drinks and at breakfast. I'll be back and next time I hope to bring my wife. Lovely. The daily cheese and wine was a chance to unwind and chat with the other guests staying at Finches: a great way to compare notes when working out how best to spend your time. 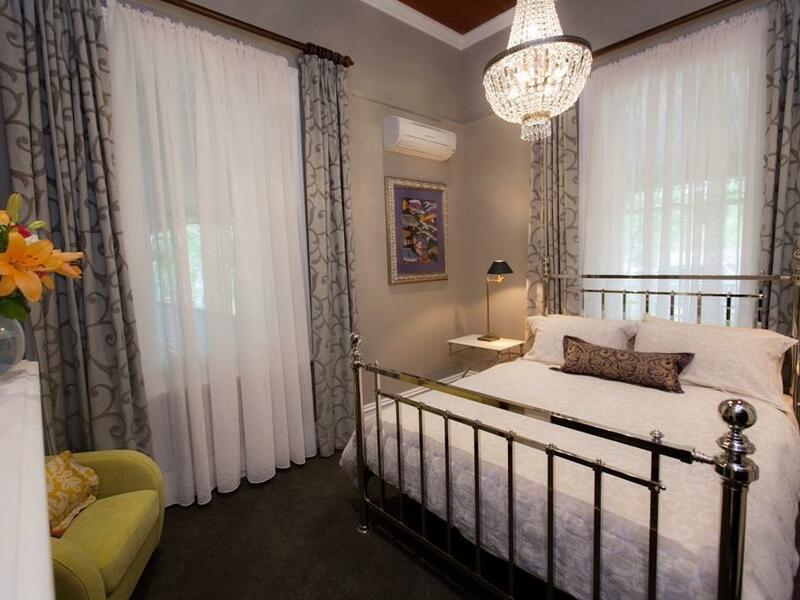 The room was well appointed with high quality furnishings and was set in a quiet backstreet of Beechworth. This is a town that you are not meant to rush in, and this is the sort of place that you can relax in while unwinding. Absolutely amazing B&B. The owners Margo a Peter have gone to incredible lengths to create a remarkable experience. 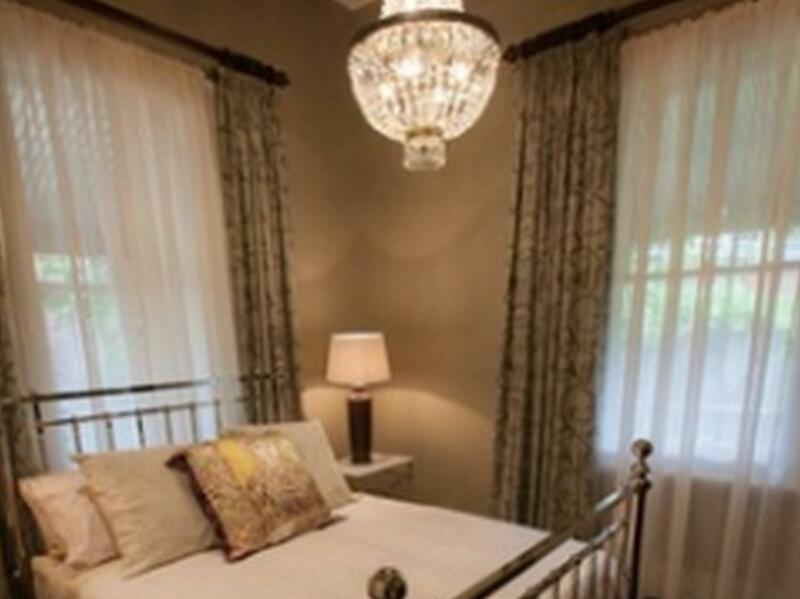 The decor is luxurious and comfortable. The beds are incredibly comfy. 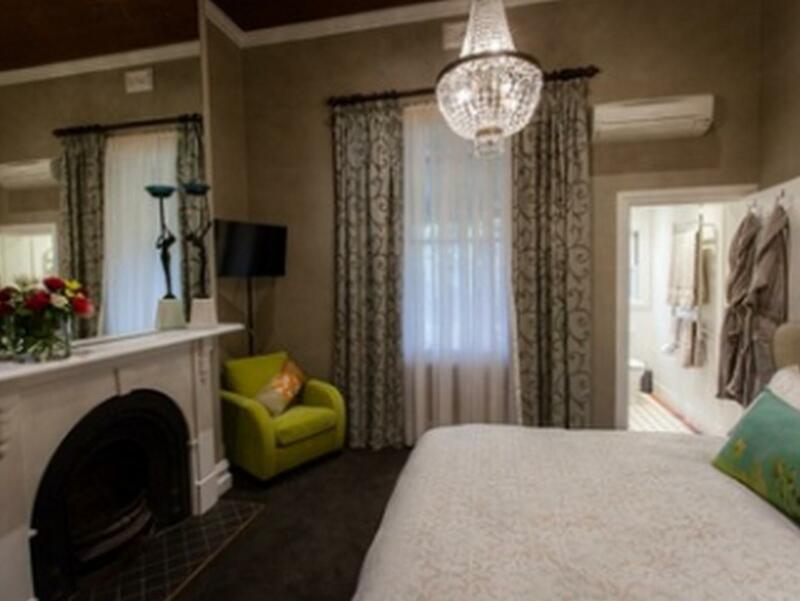 The ensuite has a wonderful waterfall shower, heated towel rail etc etc. 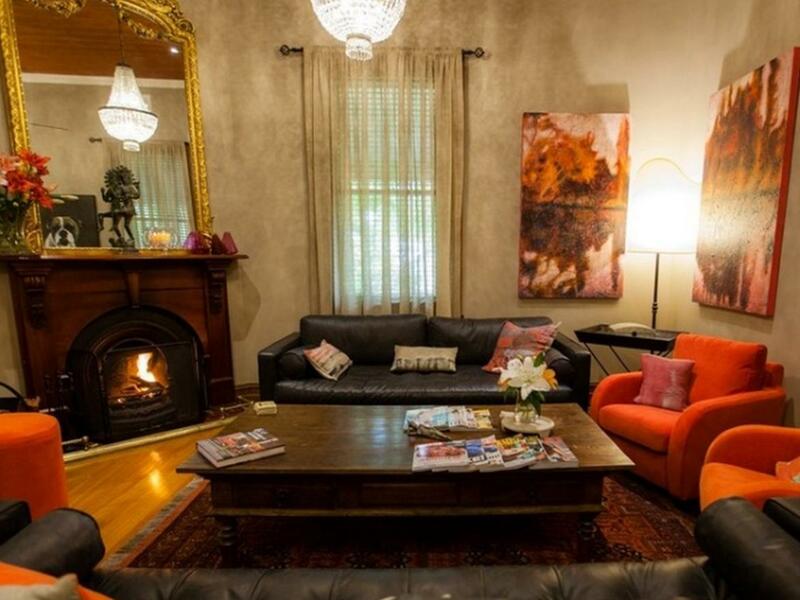 Breakfast is an absolute treat and late afternoon nibbles and wine by the fire in the lounge room is the best. The gardens are also gorgeous. Margo and Peter are wonderful hosts, and a lovely couple as well, and have thought of EVERYTHING. Can't wait to return for another dose of 100% relaxation.